Sometimes hardware or devices you use that have been supplied by us can encounter a fault that isn't resolvable over the phone or via remote support. In cases like these the device usually needs to be sent to us for repair and in especially rare cases need to be sent back to the manufacturer. We determine with you via email or over the phone after troubleshooting that the device needs to be sent to us for repair or replacement if the situation warrants. We determine the warranty status of the device in question. Depending on the warranty status we will advise if repair charges will apply. Repair costs are typically $75 per 30 minutes + any cost of any parts. Prices include GST. If repair isn't possible then we will advise on where you can purchase a replacement. Once you confirm that you wish to proceed we will advise on where the device needs to be sent to. Once we receive the device. We will analyze and repair on the spot. If we can't we will advise you and what the next steps are. Once completed we will arrange with you payment for repairs and then ship the device back out to you. Do note we can only repair/replace or provide warranty on devices that have been supplied by us. This is because we may not have parts, tools or expertise to repair devices that haven't been supplied by us. Below is a table of warranty periods for each device type we sell. 1 Year Yes (Quote required and is dependent on make and model). The warranty is a return to base warranty only. This means that the unit would need to be returned to us for repairs. Hardware that isn't supplied by OrderMate. Software that isn't installed by OrderMate or supported by OrderMate. Either installed by you or third parties. 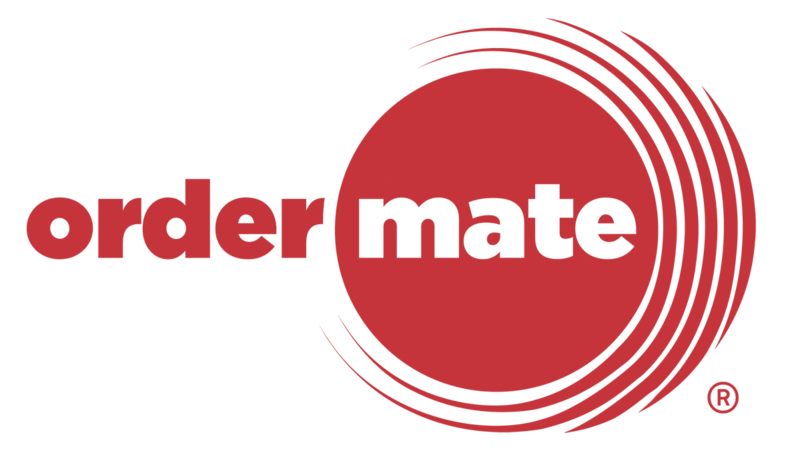 OrderMate warrants that the hardware product and all the internal components of the product that you have purchased or leased from OrderMate are free from defects in materials or workmanship under normal use during the Limited Warranty Period. NOTE: OUT OF WARRANTY REPAIR FEES, NO FAULT FOUND FEES AND FREIGHT CHARGES MAY APPLY. Use of incorrect parts or components. Use of incorrect power supplies. Failure to follow instructions from OrderMate. Incorrect diagnoses of suspected hardware fault. Incorrect diagnoses of suspected software fault. End user caused malware/virus infection or operating system corruption or fault. The serial number or identifying labels have been altered, defaced or removed. Damage as a result of accident, misuse, abuse or other external causes. Damage caused by operation outside of the usage parameters. Improper or inadequate packaging on any returned product. Modification or service by anyone other than OrderMate. Fire, Flood, Acts of God or any other circumstances beyond the control of OrderMate.